Let your business bloom into full scale. 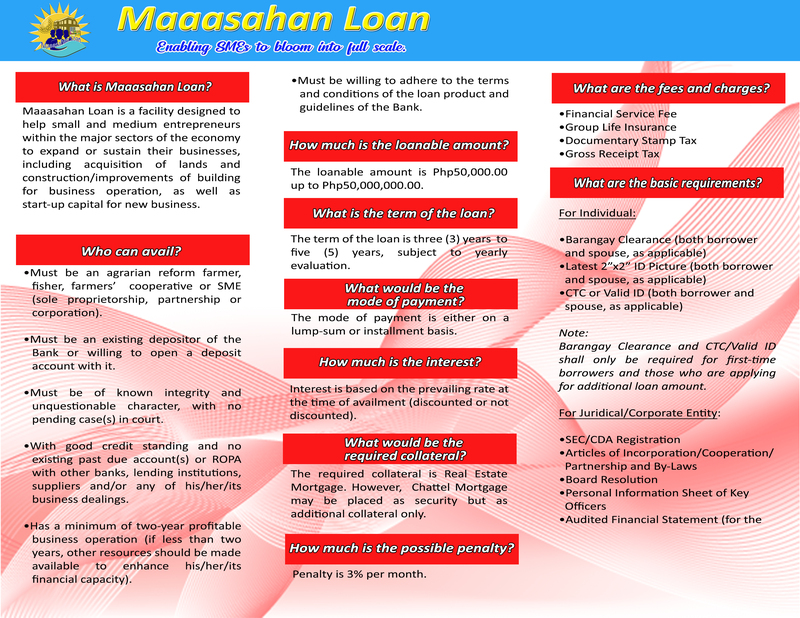 Get an access to FICOBank’s Maaasahan Loan. This loan facility is designed to provide financial support to small or medium entrepreneurs (SMEs) in starting, sustaining or expanding their respective businesses, as well as in keeping them operating well. Interest on loan is comparatively low.